The Associated Students of Walla Walla University (ASWWU) sponsor a service project each year. Over the course of the past two school years, ASWWU took on a larger scale venture than usual. Student leaders chose to partner with Christalis, an aid organization based in Maryland that focuses on basic needs in Uganda. 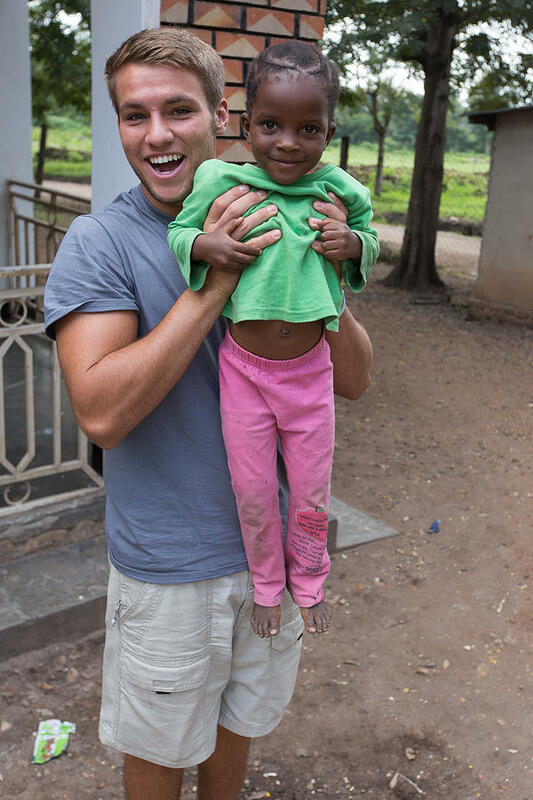 Their goal was to raise $100,000 to help finance a new housing facility for orphaned children in Southwestern Uganda. Christalis pledged to match ASWWU's contribution, effectively doubling every dollar raised. Students were excited to join forces with an established agency to help ensure accountability, action, and longevity of their hard work. 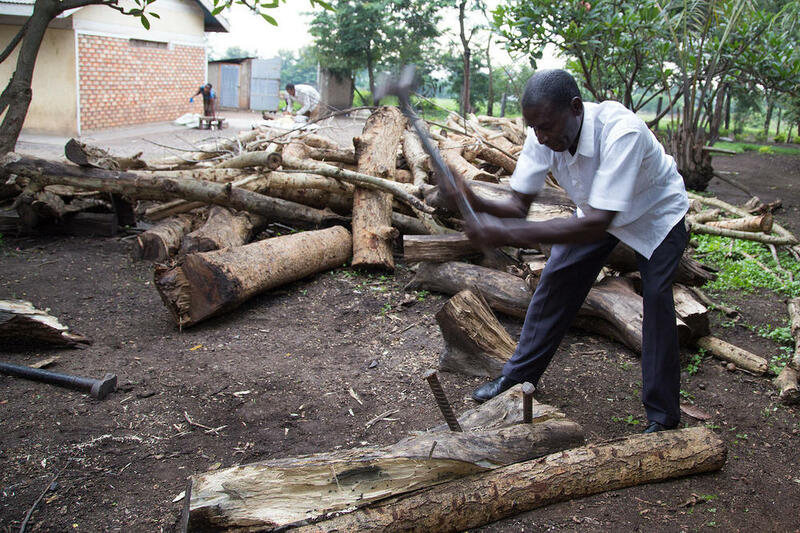 Christalis has been active in Uganda for nine years now and has many different projects underway. The rented housing facility in Kasese the agency operates its orphanage out of was in very poor condition when ASWWU's project began. 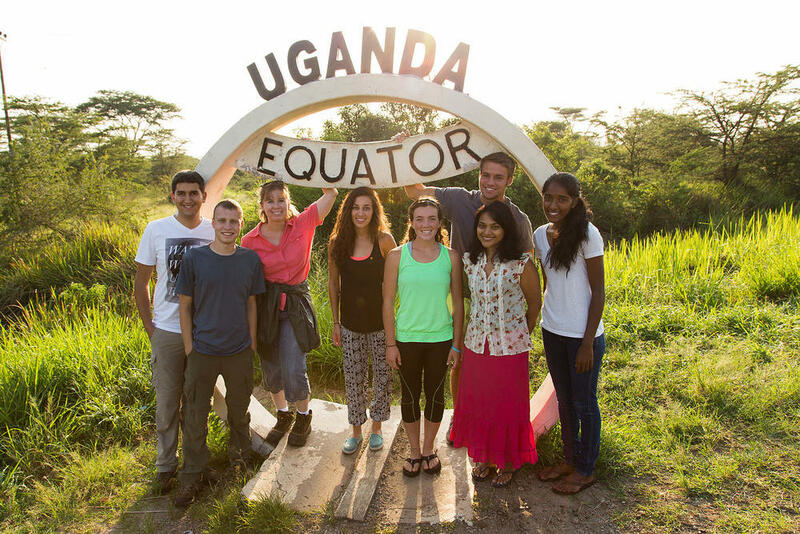 Elise Kinne, ASWWU's Global Services Department Collaboration Coordinator, visited the area with a group of student leaders in the fall of 2014. She reports that the space was inadequate at best, completely non-functional at worst. The 20-30 kids and adults experienced dilapidated housing, only a very basic kitchenette for food preparation, and was very overcrowded. To make matters worse, the caretakers of the facility constantly dealt with the threat of eviction. During the trip, student leaders connected with local officials, hired contractors, and made all the tangible arrangements for the building project to move forward. At that point, they had raised about 85% of the total goal. 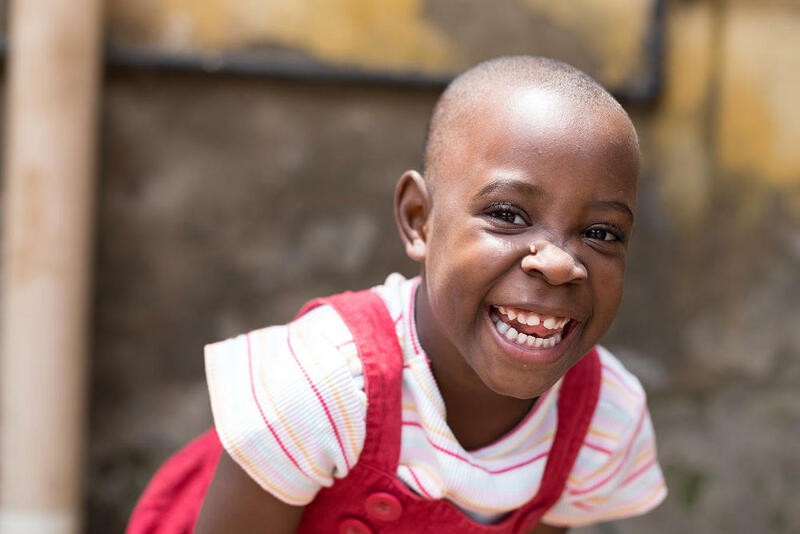 Christalis owned a piece of property just outside town, ready to build their own orphanage, but just needed the rest of the funds to put it together. The beautiful thing is that over the past two years, through a great deal of effort and under the leadership of two sets of ASWWU officers as well as incredible generosity by a whole cadre of supporters, they surpassed their goal! WWU students Bryson Weir, Heidi Spady, and Renee Titus stayed behind to serve in the area for the entire 2014-15 school year. 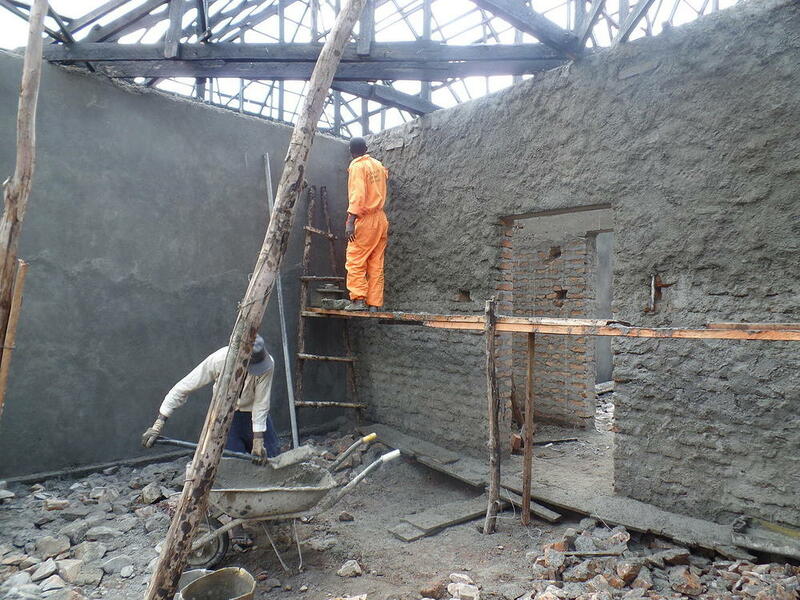 Together, they worked with children and staff, and also oversaw the beginnings of construction work. 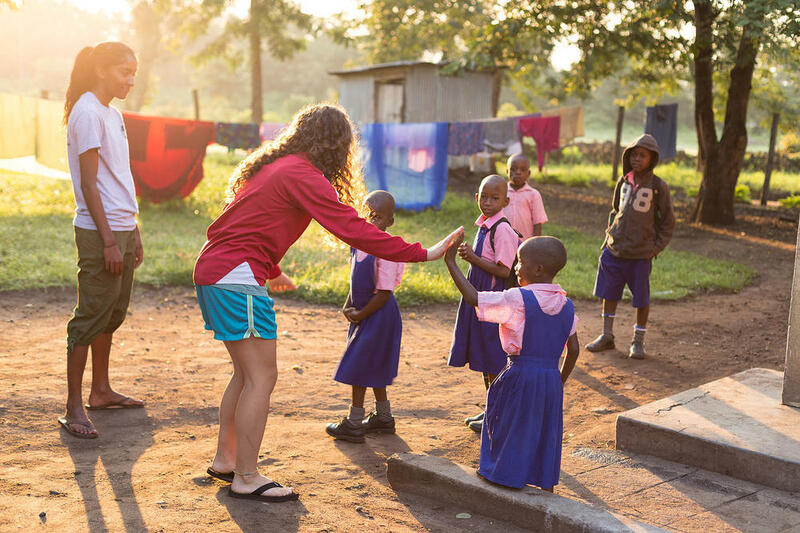 This year, WWU students Emily Field, Dylan Browning, and Sisi Davis have stepped to continue that good work on the ground in Kasese. Be sure to check out last week's post profiling Emily Field's experience thus far. 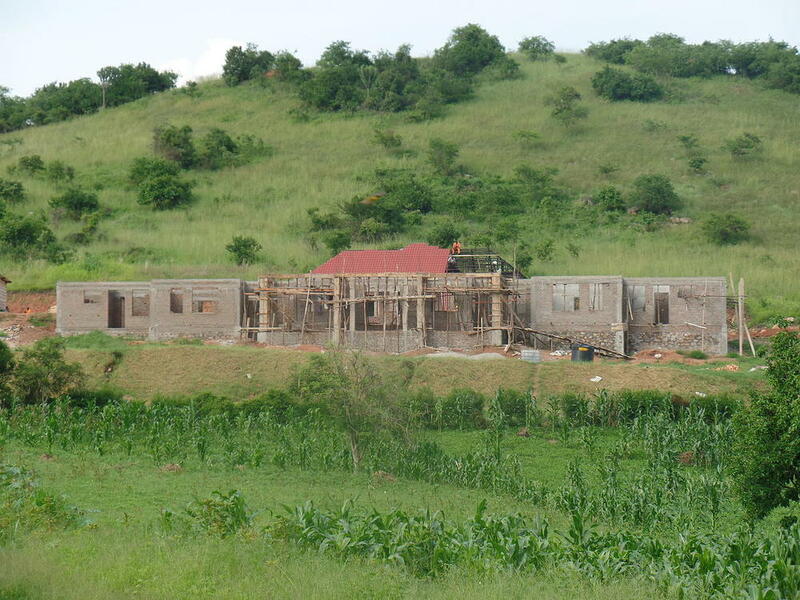 Construction began several months ago on the site in Kasese and Elise Kinne reports that their goal is to move into the new home by Christmas. 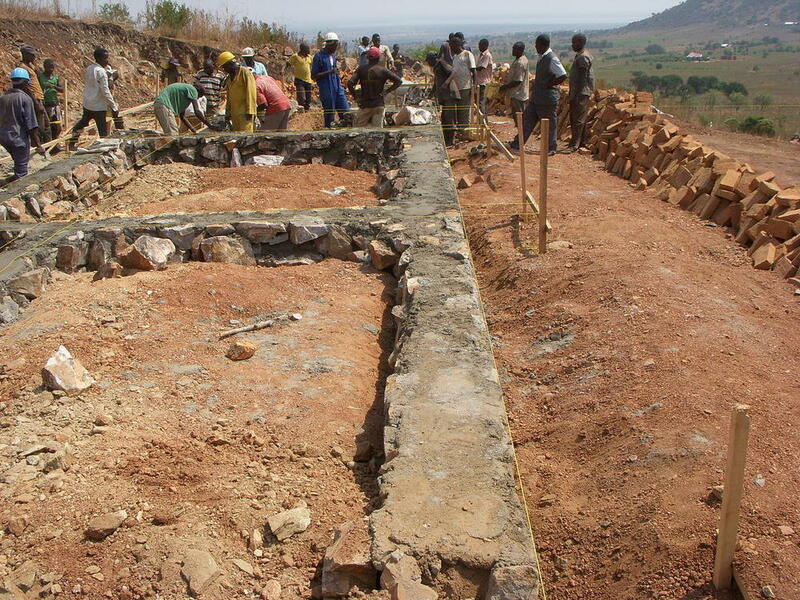 To support Christalis, sponsor a child, or see updates on the project, visit www.christalis.org/#!to-build-a-home/c1gym. He sends a shining token. I walk on streets of gold.